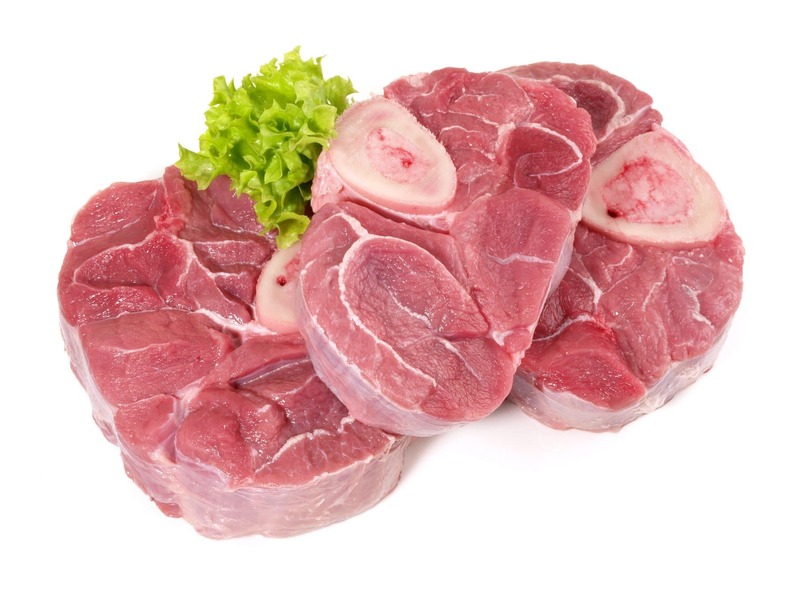 Our Recipe of the Month is the osso bucco. This recipe features the demi-glace sauce base MC-12004 and the French onion soup base MC-12136. The versatility of our ingredients, combined with the creativity of our chef, allows us to introduce a new recipe featuring ready to use mix. 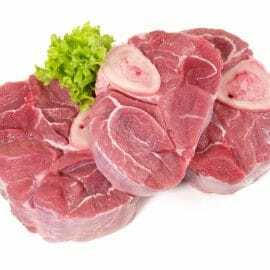 The osso bucco is a traditional dish from Milan (Italy), consisting of a stew of veal shank sections, with braised vegetables. There is now osso bucco made from pork knuckle as well. This recipe allows you to offer a gourmet meal to your customers. With the support of our chef, you are not done amazing your customers! Please print this recipe by clicking here.